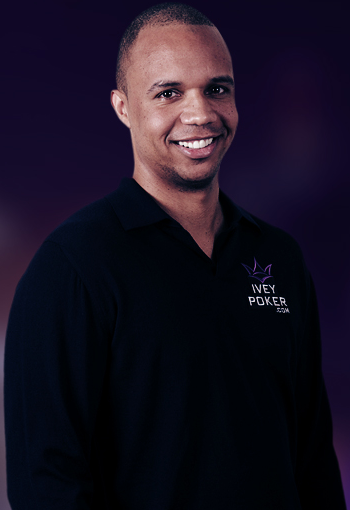 Yesterday, we published an article by our faithful contributor Tadas Peckaitis recommending 3 Awesome Poker Variants You Need to Learn. 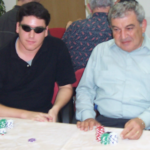 That article brought as smile to my face as I’m a big fan of playing mixed games, specifically having “cut my teeth,” as it were, in my father’s dealer’s choice home game over the last decade plus. 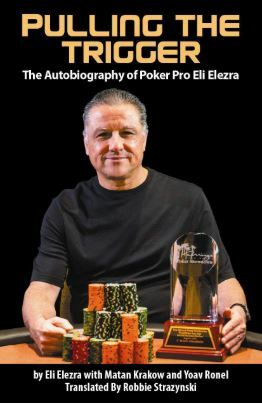 For those who may not realize, a dealer’s choice session is a whole other ballgame from anything else you might be used to seeing spread in a casino. You’ve probably heard of the prestigious H.O.R.S.E. 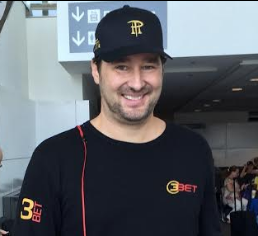 bracelet events at the World Series of Poker, but that’s just five poker disciplines. Maybe in the past you’ve even taken part in a low-stakes 8-game or 10-game mix. 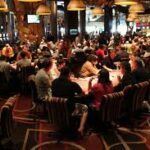 But with a rotation of about two or three dozen games, a dealer’s choice home game is pretty much guaranteed to generate loads of action and test the mettle of even the most experienced poker players. 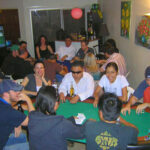 While we don’t have the space in this article to get into the details of how to play dozens of home poker game variants or new innovations like online poker room 888poker’s Flopomania, here’s a list of five great ones that you ought to try next time you and your home game buddies get together for a poker night. Dealt like 7-Card Stud, Follow the Queen’s uniqueness is that the face-up card dealt after a queen is designated as the wild card. 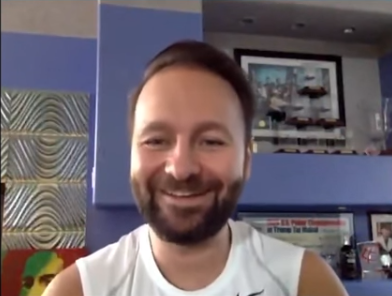 There’s plenty of unpredictability in this poker variant as the wild card could easily change in the event that another queen is dealt face-up. If that’s not enough excitement for you, some home game aficionados choose to play the game “Queen and Follow,” meaning that queens are wild as well. In the event that a queen is dealt as the last face-up card, then only queens are wild. 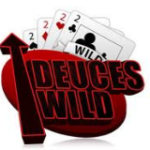 Needless to say, you usually need at least one wild card in your hand to compete effectively in this game and bluffing is usually not the wisest course of action. In Tic Tac Toe, each player is dealt either four or five hole cards. The dealer then spreads out a nine-card grid face-down. The winning hand must be comprised of two hole cards and three in a row from the board (hence, the game’s name). Tic Tac Toe begins with two external middle cards open followed by a betting round. Then, the opposite external middle cards are revealed. After another betting round, two corners are turned face-up. Following a third betting round, the final two corners are revealed. Whoever is left in the hand after the subsequent betting round then gets to see the all-important middle card. A fifth and final betting round takes place and then there’s a showdown. 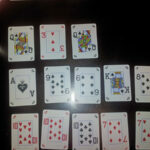 This is a poker variant that can be played hi/lo with an 8 qualifier, thus leading to split pots. 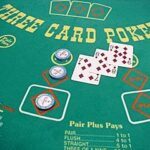 Some home game enthusiasts play this game with a “declare” meaning that immediately prior to showdown you’ll hold out one, two, or three chips to “declare” whether you’re competing for the low or high portions of the pot (or both, hoping to scoop). 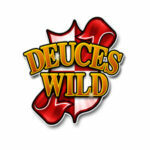 If wild games are your thing, then Kings and the Little Ones might quickly become your favorite poker variant. As you can probably surmise from the name, this is a game in which kings are wild along with each individual player’s lowest card. 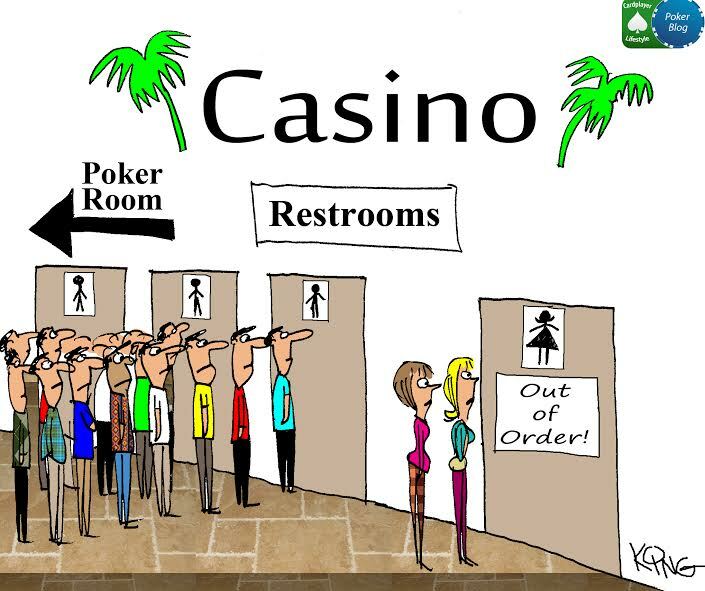 There are actually two ways of playing Kings and the Little Ones, either 5-Card Draw style with pre-draw and post-draw betting rounds, or 7-Card Stud style, with five full streets of betting. Each style of play has unique facets with which to be concerned. 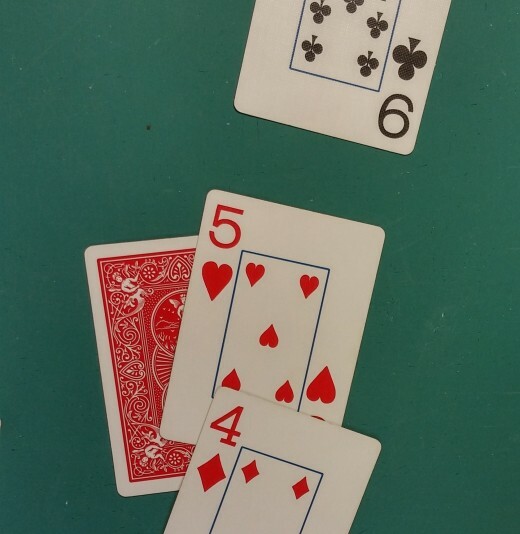 In the 5-Card Draw style, you might have (for example) a pair of fives in your hand and draw three cards, only to get dealt a lower card, thus rendering your fives far less helpful. In the 7-Card Stud version, you obviously get a lot more information about your opponents’ hands and thus the relative strength of your own hand to theirs. It’s certainly not uncommon for the winning hand in this game to be five-of-a-kind. If wild games aren’t exactly your cup of tea and you prefer a purer blend of poker, might I recommend Roll Your Own? Before I explain the game, please be advised that this poker variant is not for the faint of heart. Roll Your Own is a hi/lo game with a declare. Players are dealt two cards face-down to start and choose one to turn over face-up prior to a betting round. A third, then a fourth, then a fifth card are dealt face-down, with betting rounds after each, once again with players choosing which card to “roll” face-up. Depending on how the cards get rolled face-up, it can potentially create quite the murky picture about whether your opponents will be declaring high or low. 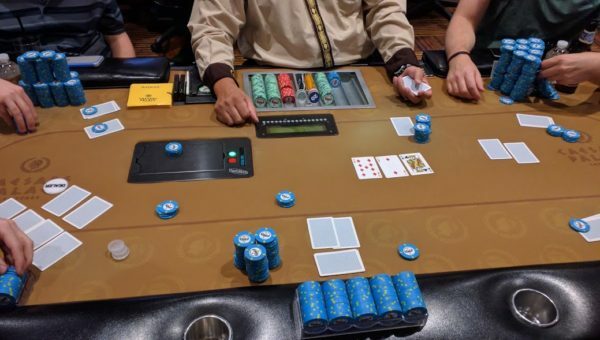 Some players might even try to scoop, which could easily happen when showing four face-up cards that are low in value but make straights or flushes likely. So, again, bear in mind that not only is the action hot and heavy in Roll Your Own, but that the variance can be pretty intense with tough decisions having to be made when it’s time to declare. 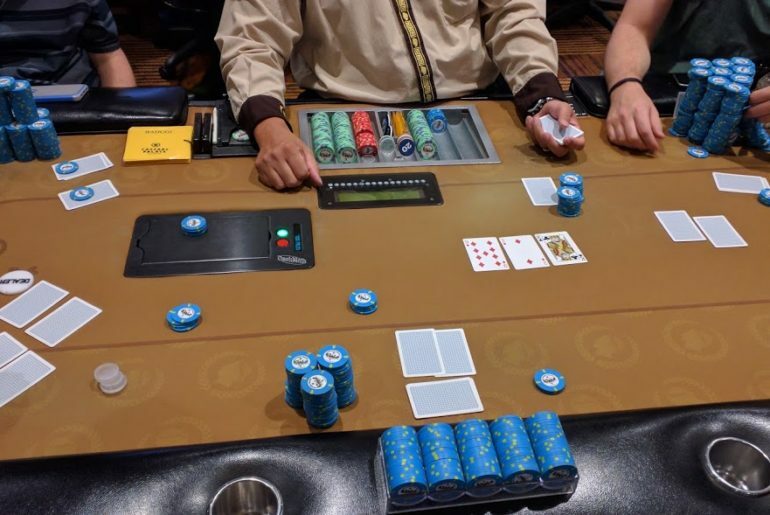 One of the more recent additions to the dealer’s choice mix in my Dad’s home game, Omahdugi is a split-pot game that combines elements of – you guessed it – Omaha and Badugi. 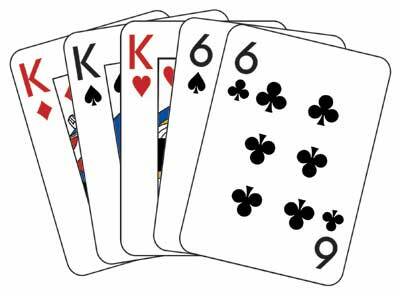 Each player is dealt six cards face-down, which they must arrange into a four-card Omaha hand (on the bottom) and a two-card Badugi hand (on the top). 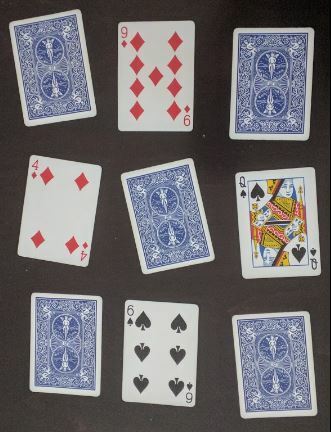 Critically, players must use both of their top cards for the Badugi portion, so don’t ever make the mistake of accidentally placing either a pair or two suited cards up top. All six cards remain face-down until showdown. 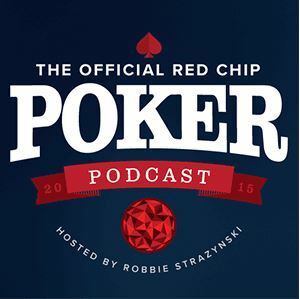 The community cards are revealed and betting rounds take place just like in a standard Omaha hand. Half of the pot is won by the best Omaha hand while the other half of the pot goes to the player with the best badugi. In the event that no player has a four-card badugi at showdown (certainly possible depending on how the board runs out), the best three-card badugi takes half the pot. 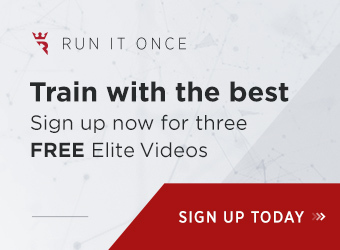 Whether you’re just starting out on your poker journey or you’ve been playing poker for years, if you’ve never tried “crazy” home game variants before, you’re in for a real treat. 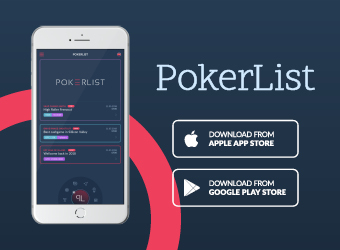 While the endless permutations of poker may make your head spin, there’s no denying that there’s tons of action to be had.